The Mobile World Congress is approaching, and that means quite a large concentration of premier smartphones. Huawei, the world’s number two (after Samsung) in terms of the number of copies sold, will soon show two new P series models. 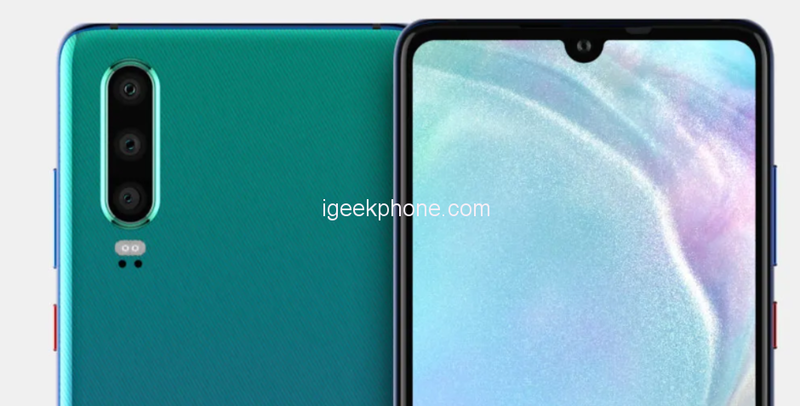 The network appeared their renders and part of the P30 and P30 Pro specifications. Huawei P30 and P30 Pro differ in size. The P30 Pro is of course bigger (6.5 “vs 6.1”). 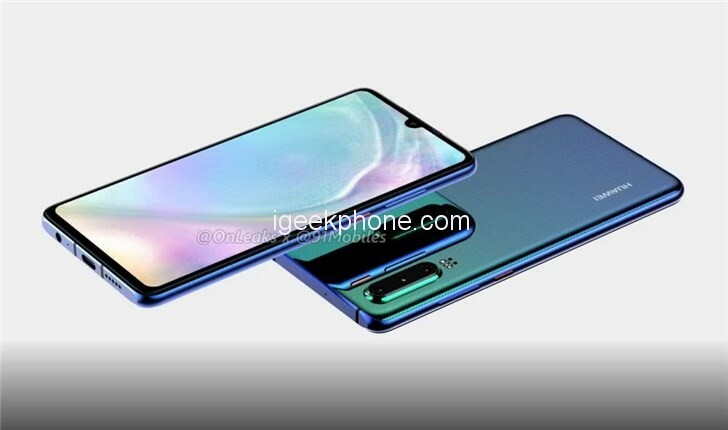 Both will have, like Mate 20, a drop-shaped incision. This naturally affects the available screen surface. This one, in both Huawei P30 and P30 Pro, will be made in OLED technology. There is no information at the moment about the resolution provided by Huawei for both models. 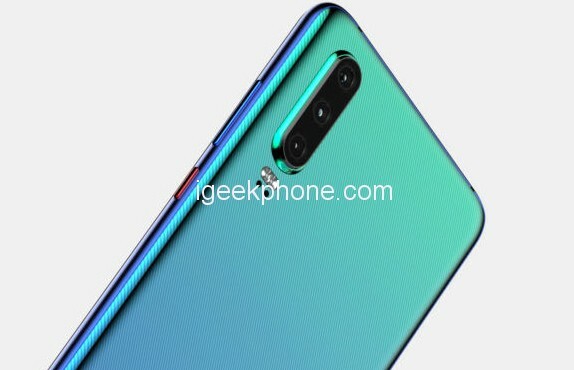 We should expect it to be at least 2310 x 1080, but it probably will not exceed what we saw in Mate 20 Pro (3120 x 1440). The screens of both models will have a fingerprint reader. The heart of both phones will probably be the top Kirin 980 HiSilicon system, although some of the leaks suggest that it may be a bit “overclocked” version, called the Kirin 985. However, I do not expect evidence, rather 980. The P30 model will work on 8GB RAM, and the P30 Pro will work on 12GB. There is no data memory available at this time. Interestingly, both phones have kept the mini-jack socket, so connecting good wired headphones will not be a problem. Unfortunately, there will be a 40W super-fast charging, known from Mate 20 Pro. We know a lot about cameras that will be in both new models. Huawei P30 will inherit a photographic set by Mate 20 Pro. On the back, we can expect the use of a Sony IMX600 sensor in a triple lens set (40MP + 20MP + 8MP). In front, there will be a 24MP wide-angle sensor. 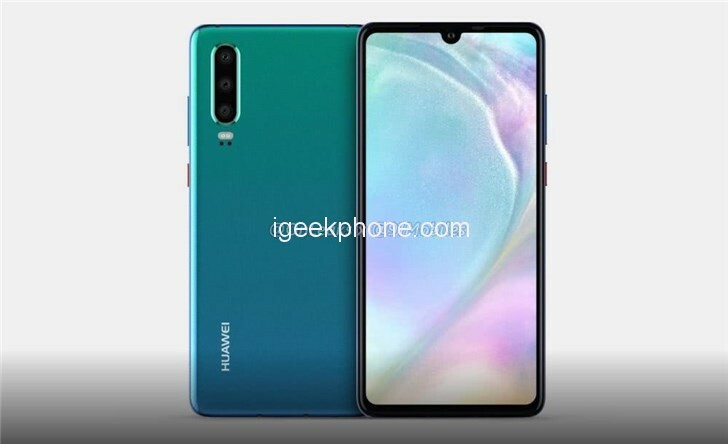 The Huawei P30 Pro version will be additionally equipped with an advanced optical zoom. This will allow the correct arrangement of the lenses and mirrors, just like in the case of a periscope. This solution has also been recently applied by Oppo. Virtually every moment Huawei announces new smartphone models. However, the P series always pays attention. It’s so-called “Top shelf”, so there is a good chance that technical novelties will appear with the new models of this series. In the case of P30 and P30 Pro, we will see it soon. It is not out of the question that we will see new Huawei smartphones at the Mobile World Congress in Barcelona at the end of February.